Come to our Camping Park for lovely tent pitches, with and without electricity, close to showers, toilets and kitchen facilities. Got a backpack full of dirty laundry? We’ve got you covered. 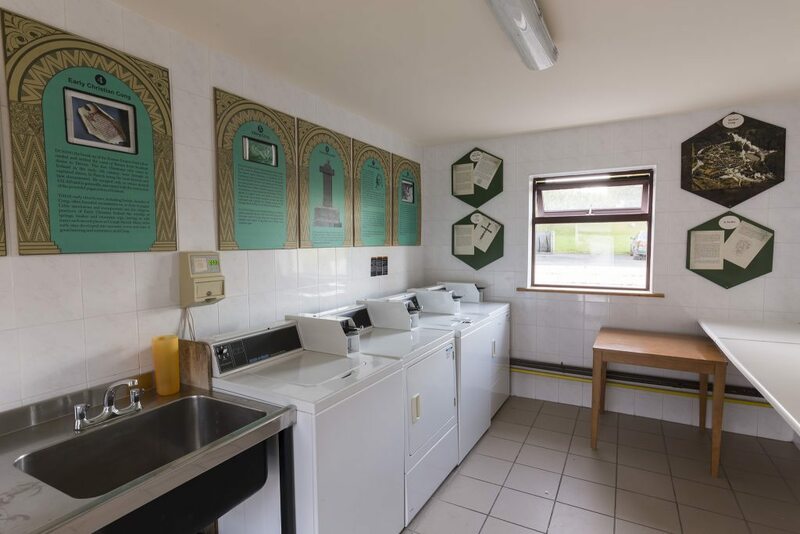 Use our washer and dryer facilities anytime during opening hours. From UK family with young children. From Irish family with older children. Copyright © 2019 Cong Holiday Group. All rights reserved.